Our partners make us thirsty. Get insider access to your favorite local breweries! 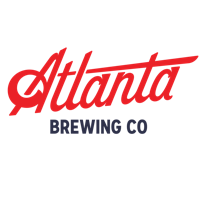 Find a brewery below and click the logo on your mobile phone. Sign up with your personal information and make sure to opt-in for text messages. 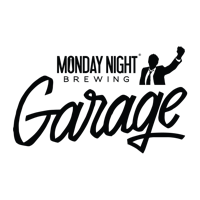 Receive text messages from your favorite local breweries and pre-order beer for pick up at the brewery.